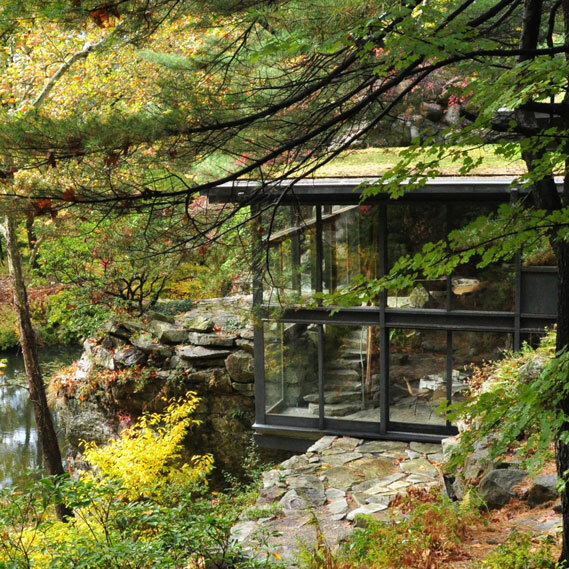 Preserve Manitoga as the embodiment of Russel Wright’s design philosophy and his life’s work. Demonstrate the power of land reclamation, respect for the environment, and integration in design. Inspire creativity and enhance the lives of many. 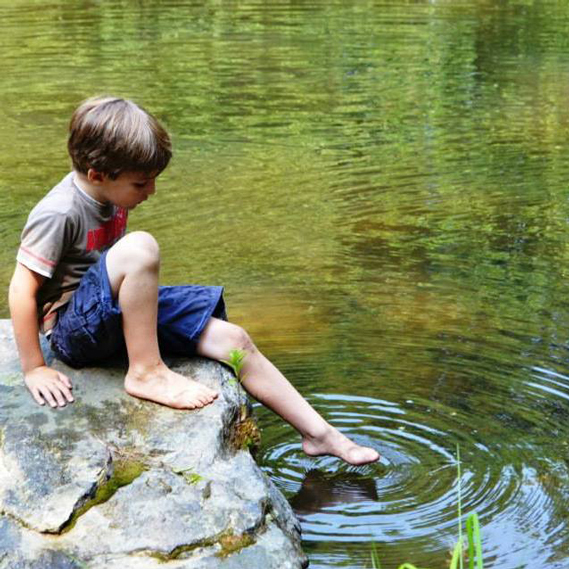 Celebrate good design for living in creative harmony with nature through tours, programs, and events. William Burback & Peter Hofmann, Lyn and John Fischbach, Tom Krizmanic, Jack & Cheryl Lenhart, Gary & Laura Maurer, David M. McAlpin, Ralph E. Ogden Foundation, Marilyn & Jim Simons, and W.I.L.D. Foundation. Manitoga's general operations and programs are made possible in part by the New York State Council on the Arts with the support of Governor Andrew Cuomo and the New York State Legislature and by the New York State Office of Parks, Recreation and Historic Preservation - ZBGA Program and Environmental Protection Fund.